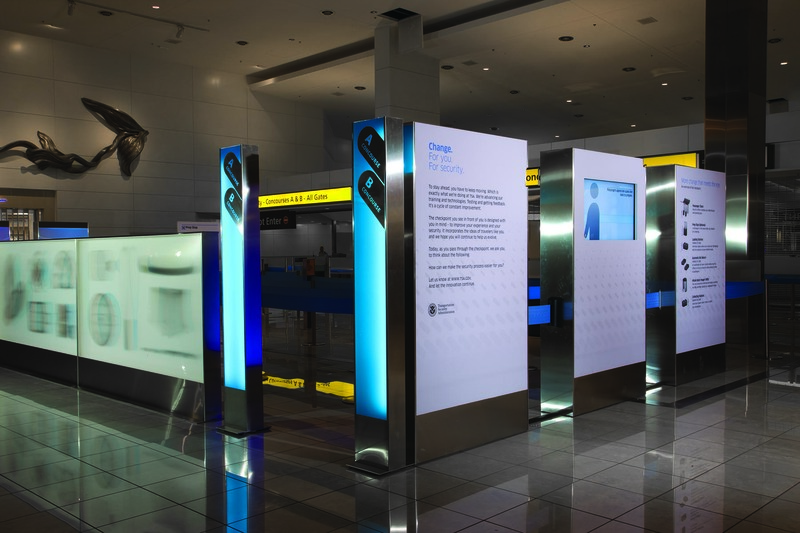 The TSA engaged IDEO in 2007 to explore new ways of airport security. The focus of the program was to utilize design to make the experience calmer and more efficient. My favorite item was the concept of by-passing passengers. Every traveller knows the frustration of picking the ‘wrong line’ at the X-Ray machines. 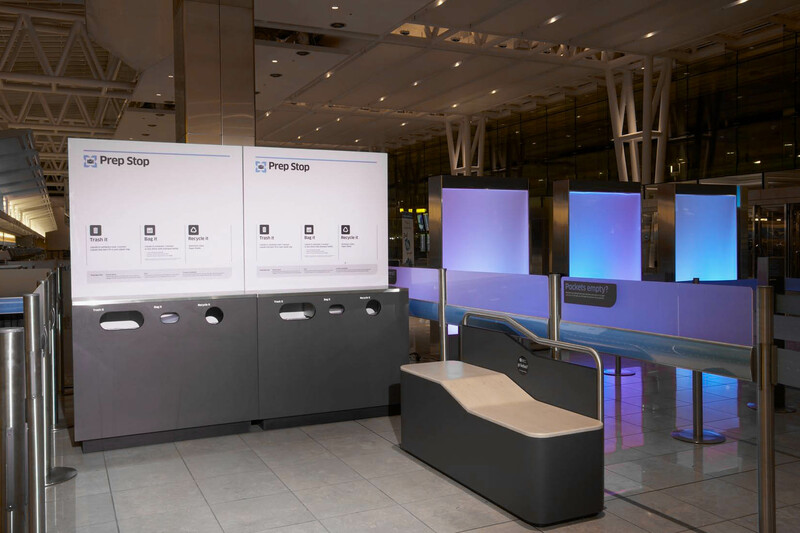 In this new concept individual pods allowed passengers to divest at their speed without holding up others. Now, ten years later, you see the idea of individual divesting areas being implemented at airports globally. To prototype the experience we explored different checkpoint layouts in a large warehouse in San Francisco. The entire setup was build out of foam-core and every day we were able to test it with ‘passengers’ and then made changes overnight. 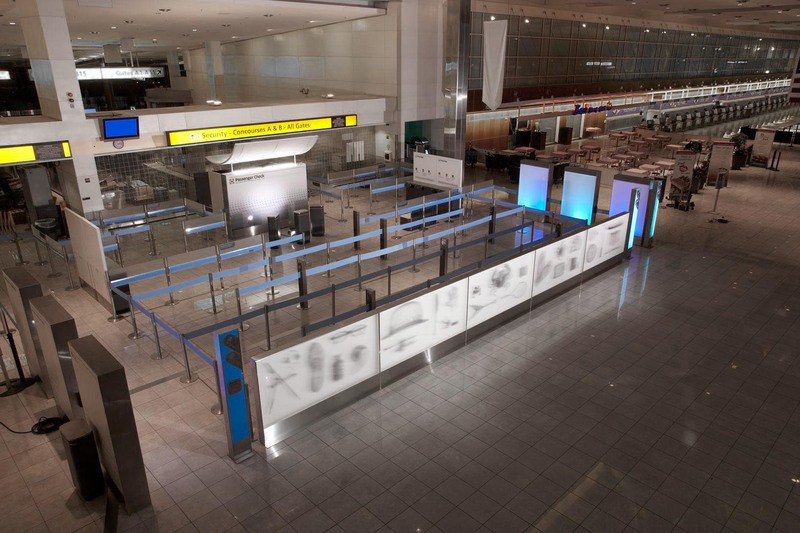 In 2008 a fully functional concept checkpoint was installed at Baltimore/Washington International Airport.